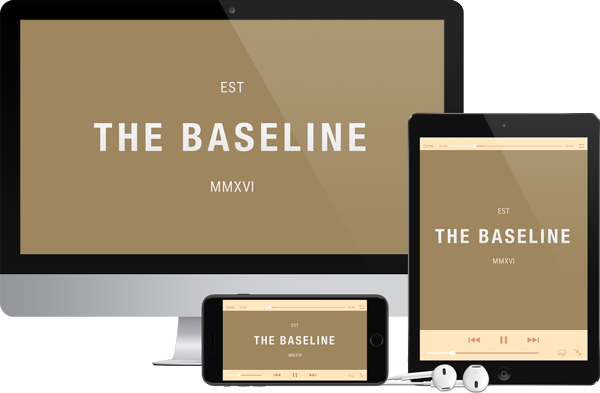 The Baseline Coaching Experience Is Open NOW! 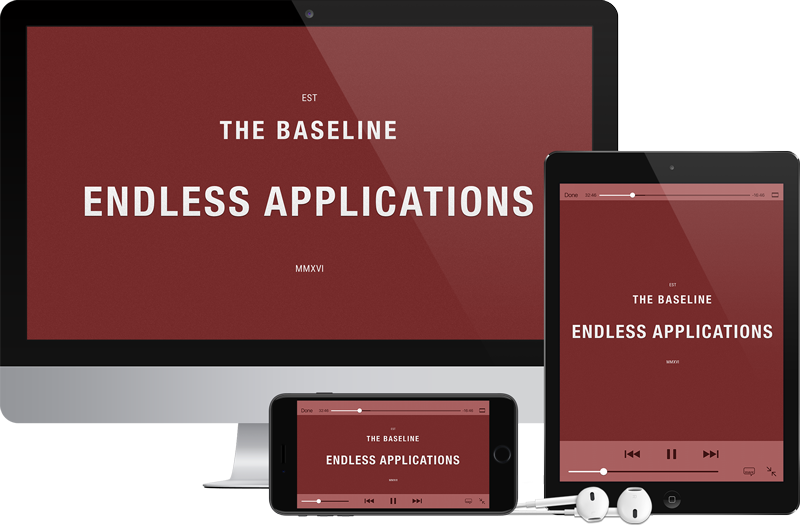 Join The Baseline Today For A Guaranteed Breakthrough In The Next 30 Days! 10+ Hours Of Action-Packed Videos: Moving You Out Of Stuck And Into Massive Action! Or you’ve studied up on confidence, watched all the YouTube videos, but still can’t push yourself to approach that cute girl when you see her? Or you’ve tried every productivity and time management hack you can find, but still can't get yourself to do what needs to be done? 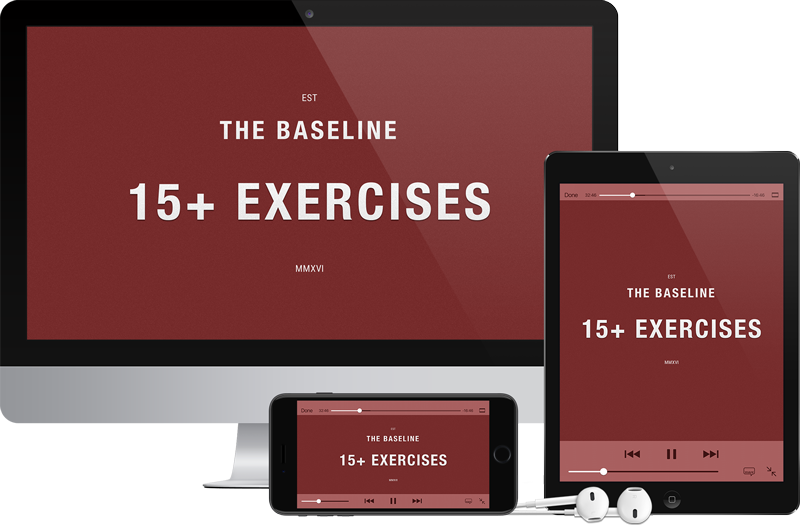 If you answered “Yes!” to any of these questions, then you need to join The Baseline Coaching Experience Today! Take your commitment to the next level by upgrading to one of our premium packages, giving you exclusive 1-on-1 access with Wade as your Dedicated Success Coach! 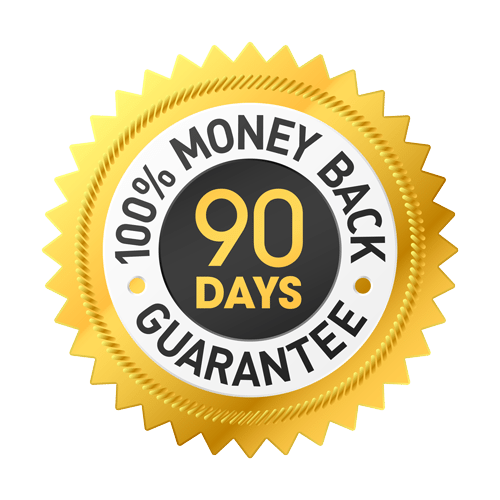 This is the ONLY way for new clients to work with Wade, as his Chosen 20 coaching group is full, with a 3 month waitlist, and starts at $6,000 for new clients. But if available, you can work with Wade NOW, getting his personalized feedback on your exercises, and 2-4 coaching sessions based on your package. Will it transform your personality, will you feel happier more of the time, will it help you be more persuasive, more confident and motivated? YES! Maybe you’ve had big dreams of starting your own business, but something holds you back from taking the next step. Or you want a better dating life, but when it comes time to talk to that cute girl or guy at the grocery store, you freeze. Or even the smaller things. Like skipping the gym more than you’d like to, missing meditation sessions, procrastination, or worrying about what other people think of you. Beating yourself up because you CONSCIOUSLY know what needs to be done, but something holds you back from doing it! But if you’d like to change that. For good. Then The Baseline Coaching Experience is exactly what you need. What if you never had to worry about procrastination again? What if you always followed through on your goals, no matter how you felt, or what challenge got in your way? What if you could walk up to anyone with confidence and turn them into your next business partner or girlfriend? And what if you just felt happier and fulfilled more of the time? Because you knew you were finally reaching your true potential. With a purpose. And with a new-found motivation and momentum to achieve bigger and better things. All of this, and more, is possible. 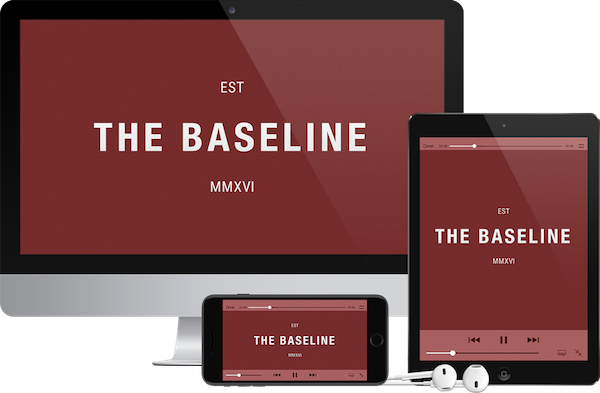 All you need to do, is sign up for The Baseline Coaching Experience today! Wade Alters is an internationally renowned Relationship Advisor, Life Coach, and Business Consultant with over 12 years experience helping men create and live extraordinary lifestyles. Your Dedicated Coach will initiate communication via email, and your coaching sessions will be done via Skype or Facebook Video. A: YES! 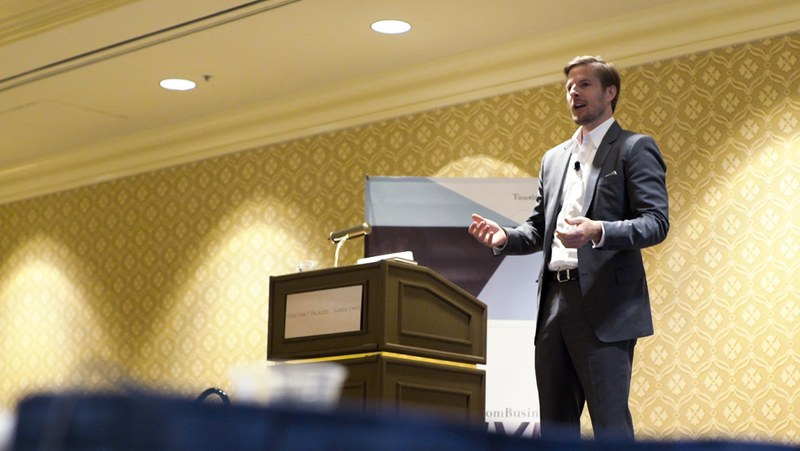 If you purchased a VIP or Premiere level package, you will get Wade as your Dedicated Success Coach. After joining, you’ll receive a separate email with your pre-coaching survey, and an exclusive link to schedule your first coaching session with him. You’ll also receive an email confirmation of your purchase, and if you purchased a VIP program, receive a separate email introducing you to Wade and how to setup your first call. A: We are always here to help! You can contact support@wadealters.com at anytime and someone will get back to you ASAP.